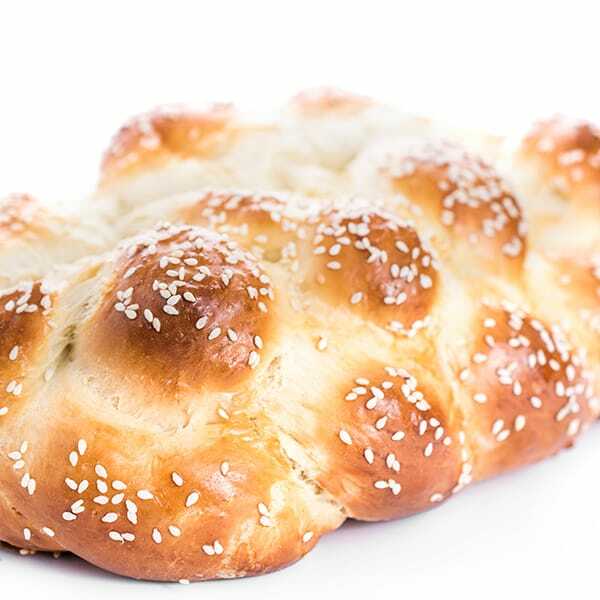 An easy fool-proof challah recipe for your Jewish Sabbath– passed down to share from my Bubbe, Ema Ljuba. Ema Ljuba, my Bubbe on my dad’s side, is the matriarch of the Jewish half of my family. She lives on Martha’s Vineyard but fortunately she comes to visit us every couple years and we get to see her when we head to the East Coast. Recently Ema Ljuba was in town for no more than 48 hours and my boys have been asking for her almost every single day since. She has that sort of lasting impact on children, and adults! 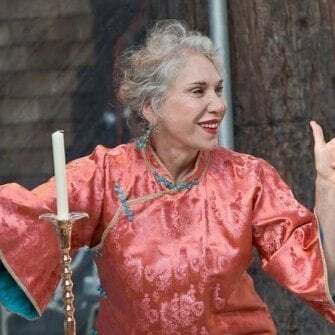 Effervescent, charismatic, joyful and always smiling from ear to ear, Ema Ljuba is the most magical grand mother in the world. After weeks and weeks of having to tell Asher that Ema Ljuba wasn’t here, I was finally able to say “Ema Ljuba’s kids are here!” when two of her seven children paid us a visit from Berkeley, California. Aunt Sabrina (on the far left next to my mom and Aunt Patsy), aka “Sabi D”, was more than able to fill in some of the void Ema Ljuba had left behind. Of course, in our family, that always means cooking together. Sabrina’s visit happened to take place over a Friday night so we ended up spending the day together preparing an incredible Shabbat dinner. Lucky for me, Sabrina was finally able to teach me how to make my Ema Ljuba’s famous challah bread. I have some of the earliest and most wonderful memories celebrating the Sabbath with them as a kid during our frequent visits to Berkeley. 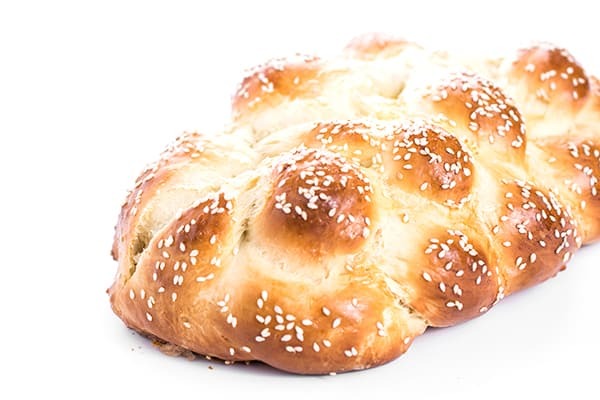 After blessing the bread, Papa Leo, my grandfather, would rip off pieces of the homemade challah bread and literally throw in across the table to all of the kids in the room. To this day, we do not believe in slicing challah. We tear it and throw it, just like Papa Leo did. If you’ve never baked homemade bread before, I urge you to give this fool-proof recipe a shot. Believe me, if I’m baking bread (with yeast! ), I can assure you anyone can do it. One HUGE baking tip: admittedly, I don’t love the giant mess that baking bread can create in the kitchen. Turns out, neither does my Aunt Sabrina! The solution? All of the kneading can be done in a stand mixer with a dough hook! We all use and love the classic KitchenAid stand mixer so if you don’t have one, you should certainly think about adding it to your holiday wish list. After our evening with Sabrina, my sisters and I have vowed to celebrate Shabbat dinners as a family more frequently. We will cook together, drink wine, light the candles and throw pieces of homemade challah bread. Even though we could purchase challah bread at a local bakery, Sabrina made a good point I won’t soon forget: nothing beats a house that smells like freshly baked bread. 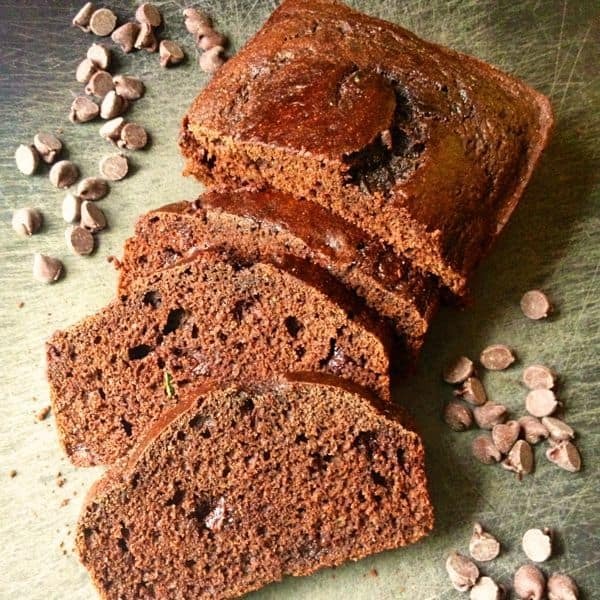 An easy fool-proof recipe for your Jewish Sabbath, this recipe was passed down to share from my Bubbe, Ema Ljuba. In a small bowl, dissolve yeast with 1 tablespoon sugar in warm water; set aside. In a separate large bowl, whisk together 6 cups flour, 1/2 cup sugar and salt. 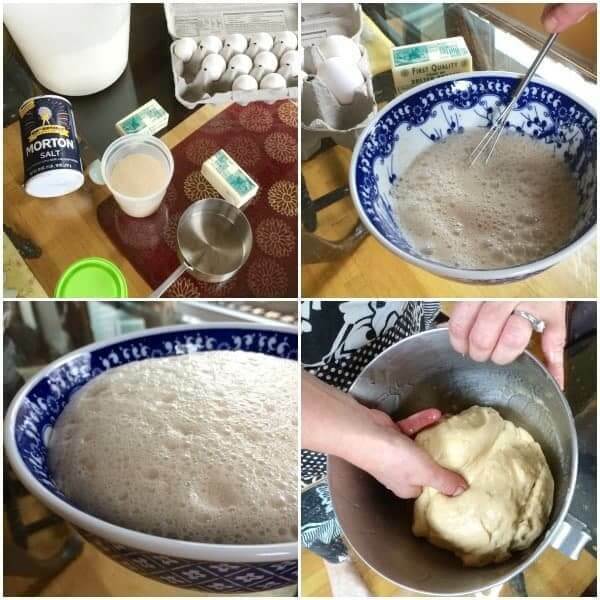 Add beaten eggs and the water with dissolved yeast and sugar to the large bowl of flour. Stir in oil or melted butter and mix well with a wooden spoon. Once the entire mass sticks together turn out onto a floured surface and knead for about 5 minutes, adding in that last cup of flour as needed to form a smooth, pliable glossy mass. Alternatively, this can be done in a stand mixer with a dough hook. Note: If dough isn't coming together, add more flour, a couple tablespoons at a time, until it pulls away from the bowl. You want the dough to be sticky though. Oil a large bowl then place dough into bowl flipping it over to make sure it is covered with the oil. Cover with a towel and let dough rise until doubled in bulk. Punch down, knead one or two times and then divide dough in half. Divide each half into either 3 strands (or 4 or 6 depending on how intricate your loaf braid will be.) 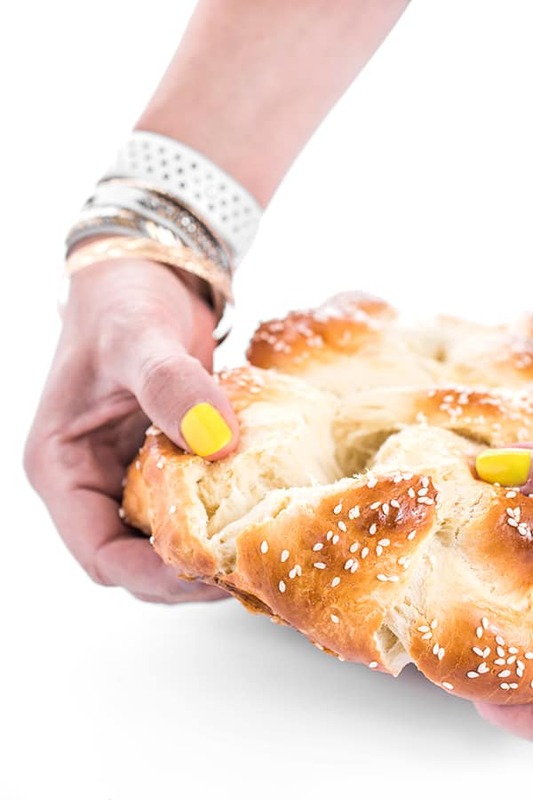 Here is a guide on How to Braid Challah. Place each braided loaf on a greased large baking sheet (cook spray works well), cover with a dry towel and let rise a second time until loaves are double in size. Pre-heat oven to 350 degrees. Brush each loaf with a beaten egg, sprinkle poppy seeds or sesame seeds if you wish. Bake for about 30 minutes or until bread is golden brown on the surface. 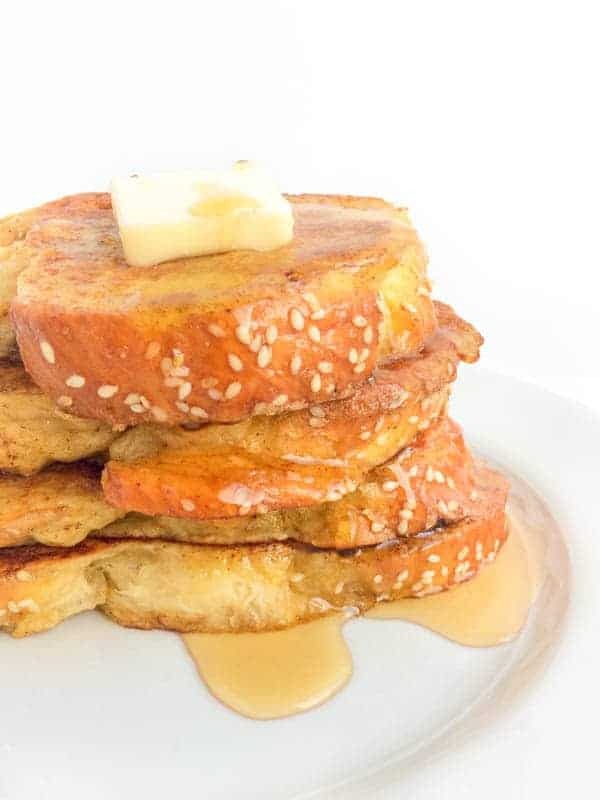 The sugar aids in the proofing of the yeast. Want more delicious and family friendly recipes?? Head over to my Pinterest board! It makes two LARGE loaves! Enjoy! Wonderful recipe! 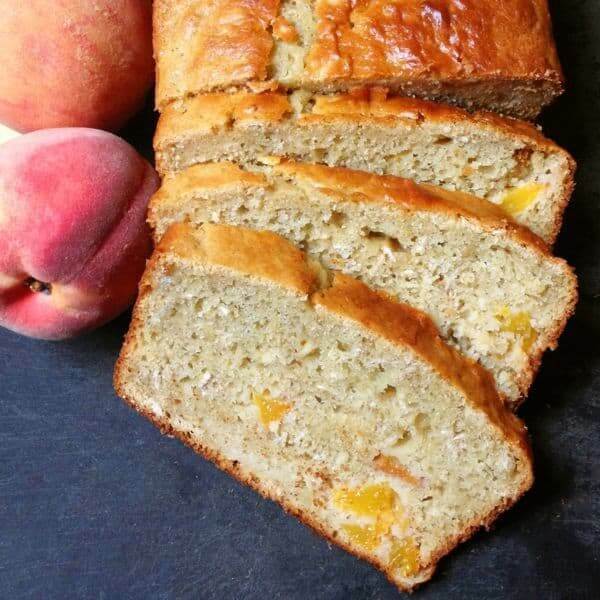 Reminds me of my Great Grandmothers bread. Oh that makes me so happy!!!! I hope you try it! Thanks, Liz! Our family is Christian but we wanted to experience a Shabbat to teach our kids about Jewish culture. My 6 year old did basically all of the work, and it turned out really great for our first! Better than any store bought bread we’ve bought. My question: the loaves split in the middle as they baked. What am I doing wrong? oh my gosh that makes me so happy!!! I’m so glad you enjoyed it!! As for the loaves splitting in the middle, are you braiding them tightly enough? I’m so glad you enjoy it Heather! Be careful with the measurements where it converts to metric. The amount of flour that the metric measurements call for is 7.65 kilograms. That’s almost 17 pounds worth of flour! 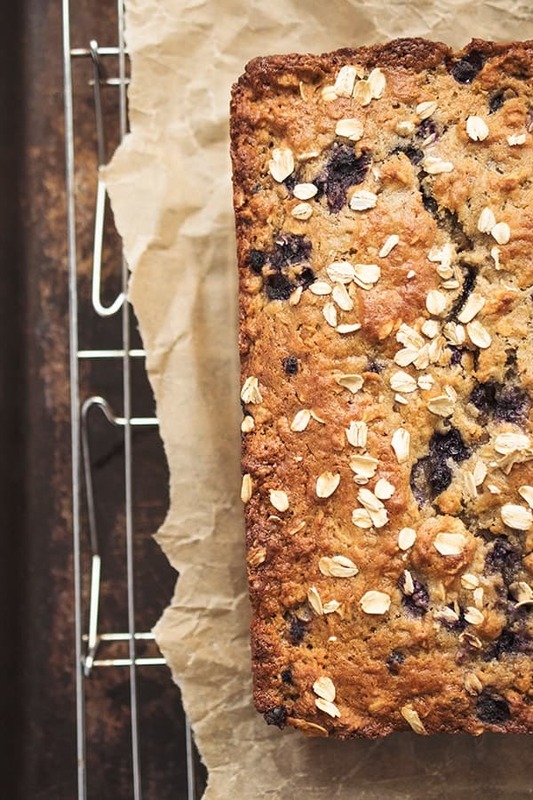 If I wanted to make it the night before and refrigerate it but bake it the next day, would it still be as good and how would I do that (when would I let it rise and when would I refrigerate it)? I wouldn’t advise that as it’s important for the dough to stay at room temp. The morning would be ideal. Made this and it was fantastic! The smell filled the house and set everyone in a good mood. We were originally going to bring the second loaf to our neighbours thinking we didn’t need two big loaves but it’s so good our first is nearly finished… we’re keeping the second for us! Thank you! Oh I’m so happy to hear you enjoyed it!!! Isn’t my Grandma’s recipe the best?? So glad you liked it!! Made this for Rosh Hashanah, one loaf. The ingredients updated but the recipe didn’t update. what I experienced. The water amount is confusing as I didn’t know how much water ( 1 cup) to use to dissolve the yeast. Used the 3 cups flour to mixture and it was very watery. Added the remaining cup and dough formed. Dough was very tacky, needed additional flour to prevent it from sticking. (Used dough hook) When I was ready to shape the braids it was still tacky and had to use flour to assist in making the braids. it was a very soft dough. In the end, I was able to shape a round challah and baked exactly for 30 minutes. The challah came out perfectly. Soft, light and springy, tasted great! Hi Irene, I’m so glad it turned out great! In the future I Would just make two loaves and freeze one. :) Either way so glad you enjoyed it!